So we knew something like this was in development, but now we know the full details. 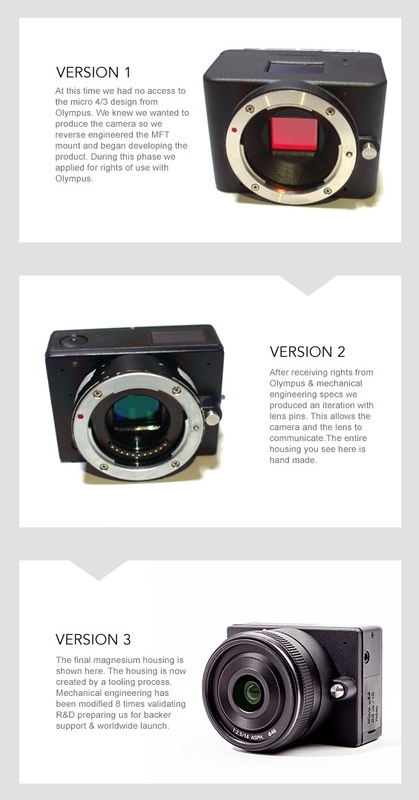 The camera is called the “Z” and it’s from a company called E1… and boasts some absolutely jaw dropping capabilities. 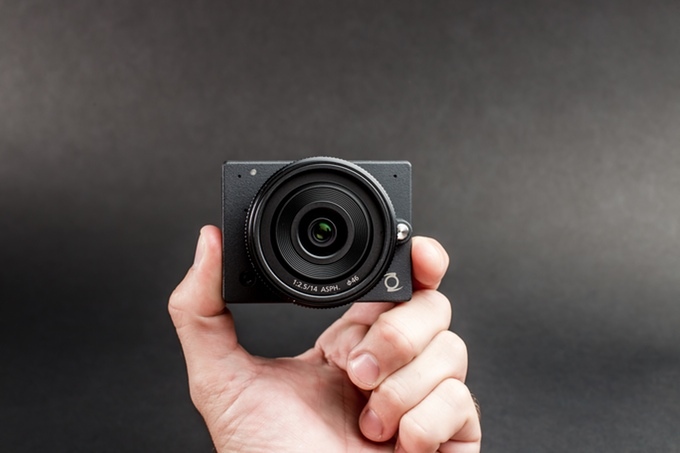 The Z would be the smallest 4K ultra-high definition camera with an interchangeable lens system that takes advantage of micro four thirds. The E1 is Wi-Fi 802.11N, Bluetooth Low Energy (BLE), and Ambarella A9 image processor equipped and can capture cinema-quality 4K 4096×2160 video at 24 frames per second or ultra-high definition video 3840×2160 at 30 frames per second with H.264 compression. Advanced 3D noise filters using motion compensated temporal filtering (MCTF ) technology reduces noise and jitter. E1 is saying the camera can go as high as 102,400 ISO, but don’t expect the quality to be up there with it. They mention that you can expect it to be within the range of “good” up to 6400 ISO. This isn’t fantastic, but it’s world’s better than what I’m getting out of my GH4, which is interesting since they appear to be partnered with Panasonic on this one (at least when it comes to the sensor and lens tech). The team behind the Z has been working on this camera since 2013 and have been striving to make what they consider to be the best possible camera right now. The Z will be controllable via a smartphone and app, which allow you to control, live stream and manage content via their Wi-Fi or Bluetooth 4.0-enabled devices. The ultra-low 200-300 millisecond latency allows for easy streaming and seamless content downloads to any Android or iOS device, which makes an exceptional experience for capturing documentaries or shooting live events. A videographer can mount the E1 from the ceiling prior to the event using a standard tripod mount accessory. Aftermarket accessories area easily added in a snap to the E1’s standard 1/4”-20 tripod mount. The thing is, even if this camera performs half as well as they are promising, the price point of $700 at launch is incredibly enticing, and if you back them on Kickstarter you can nab one for a measly $500. 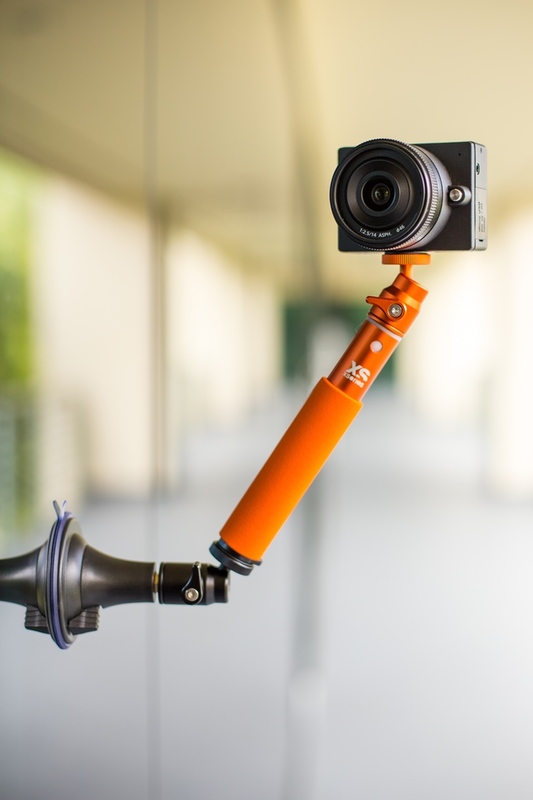 We will be keeping a close eye on this camera as it comes to market, but it has the potential to change quite a bit about how we perceive what is possible with small cameras. For more information, hit up their Kickstarter page.